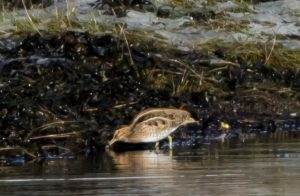 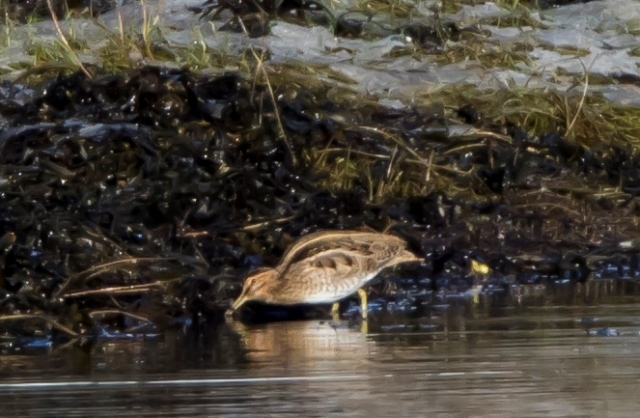 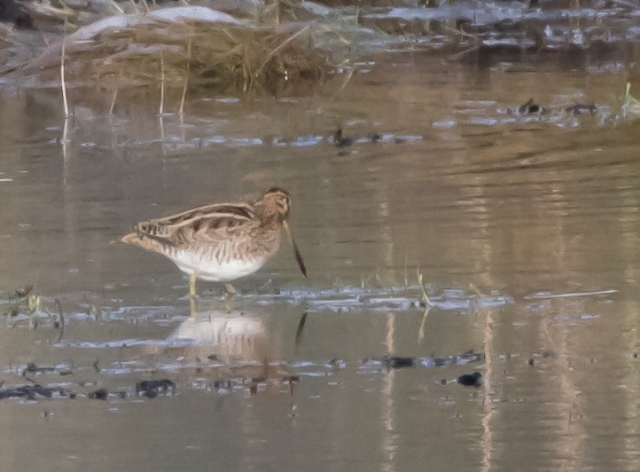 COWAL: Common Snipe and Wigeon were spotted feeding around Holy Loch today (Alistair McGregor). A White-Tailed Eagle was reported near Largiemore – “almost a habit” (Yvonne McCrone). 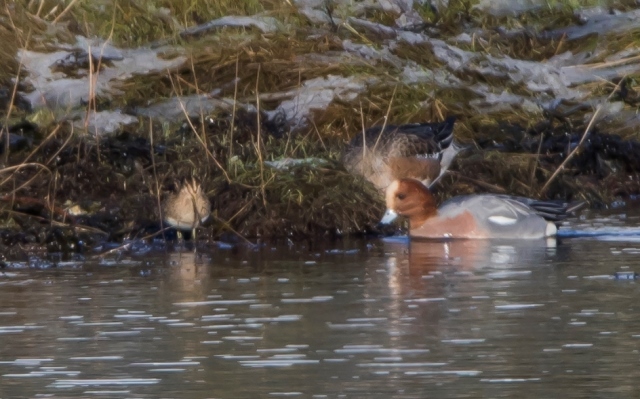 TIREE: Presumed 3CY Iceland Gull at the Reef, Juv Glaucous Gull again at Balephetrish (Morag McCullagh per John Bowler).